Yesod is dedicated to strengthening the future of Jewish Europe by investing in key individual Jewish community professionals and educators to create sustainable and meaningful European Jewish community life. We believe that individuals who are skilled, connected, valued and grounded in Jewish purpose as professionals and educators will have the greatest potential for impact. 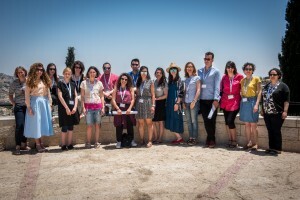 Through our founding partners’ collective experience and conversations in the field, Yesod identified a need to increase the scope of opportunities for professional development and Jewish fluency – knowledge, understanding, questioning, and application of Jewish concepts and text – for these individuals. ​How is Yesod addressing these needs? Yesod provides a range of seminars, funds, and resources, including shared learning and connection opportunities in person and virtually. 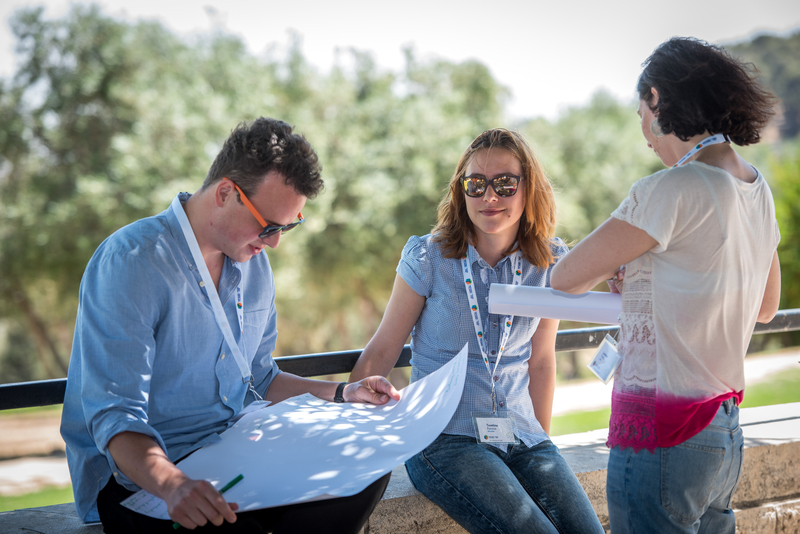 Having a framework of initiatives allows us to be responsive and flexible in meeting the professional development and Jewish fluency needs of European Jewish community professionals at different stages of their careers and in all different types of roles. Recognizing that there are some great standalone opportunities for development – one-off trainings, consultancy, mentoring – we create not only our own quality training to fill the gaps, but provide access to other opportunities so that funding, training in languages beyond English, geographic location of events, and time availability are not barriers to progression. Read the article “Respect & Invest: Empower European Jewish Community Professionals Today” by Dani Serlin, Yesod Director, published on eJewish Philanthropy to see what we’ve learned from the hundreds of professionals we’ve engaged to date and the areas we can help them flourish and make our communities stronger. Yesod was created by three organisations – the American Jewish Joint Distribution Committee (JDC), the Rothschild Foundation (Hanadiv) Europe (RFHE) and the Charles and Lynn Schusterman Family Foundation (CLSFF) – committed to supporting and strengthening European Jewish communities. Together we share the vision of a vibrant, meaningful, Jewish life comprised of strong communities driven by inspired and engaged individuals. For more information, go to the Yesod Partners page.